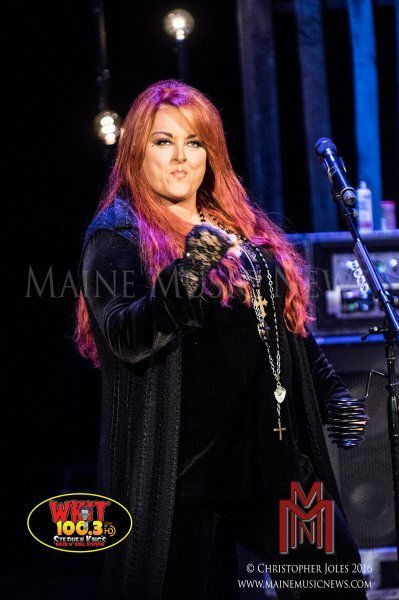 Wynonna & The Big Noise gave the crowd at the cozy Gracie Theater a huge performance March 12th, one full of attitude, intimacy, and remarkable entertainment. 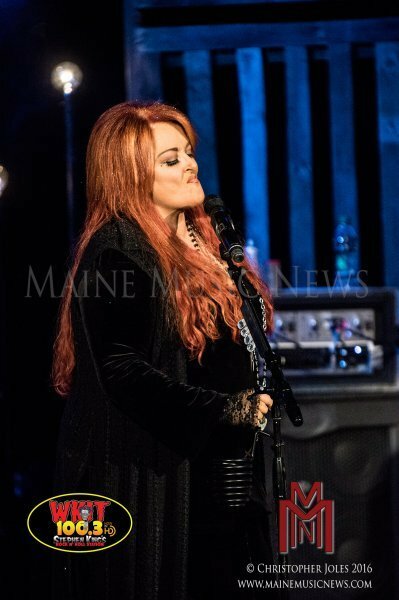 While she may have the last name of Judd and be one of the legendary vocalists of country music, Wynonna’s Saturday evening show at Husson University’s Gracie Theater was far from the expected run down of the songs that made her famous. 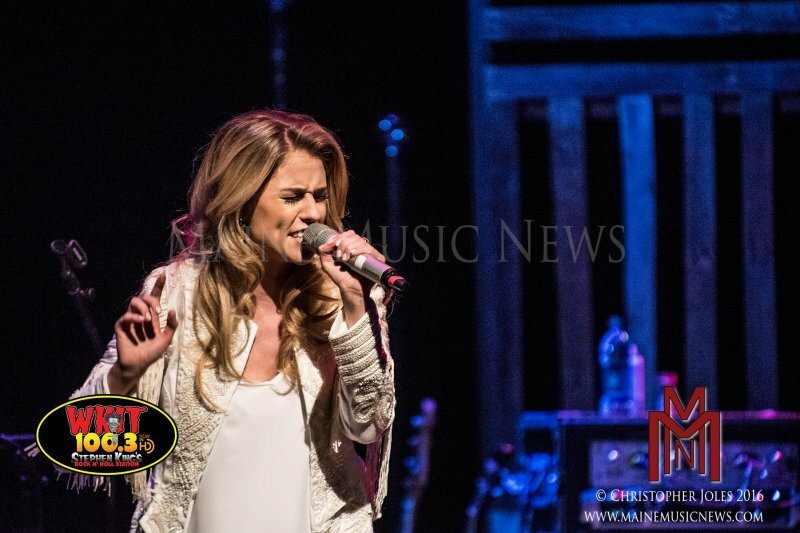 This setlist was packed with new music from her recent release with The Big Noise and showcased her sass and heart. 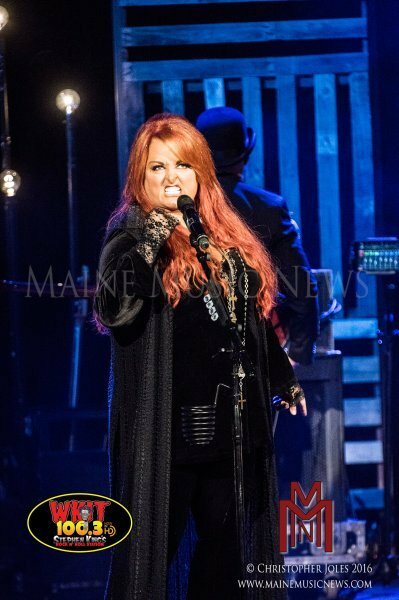 While some of the fans may have yearned for more of the classic country sound, this performance made clear that Wynonna continues to create interesting and substantive music. This was a special night. 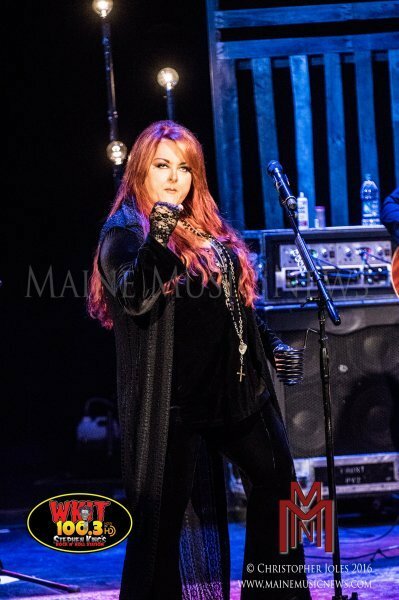 The show started out with “Rock Bottom,” soon mixed in a cover of Clapton’s “Change the World,” and eventually wrapped up the main set with “No One Else on Earth,” but Wynonna leaned heavily on her new material for the bulk of the show. 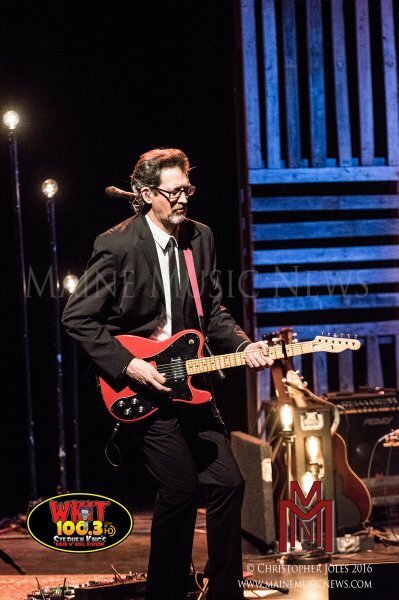 Musically, the new songs twist and turn through the blues, pedal steel guitar, and straight out rock riffs. 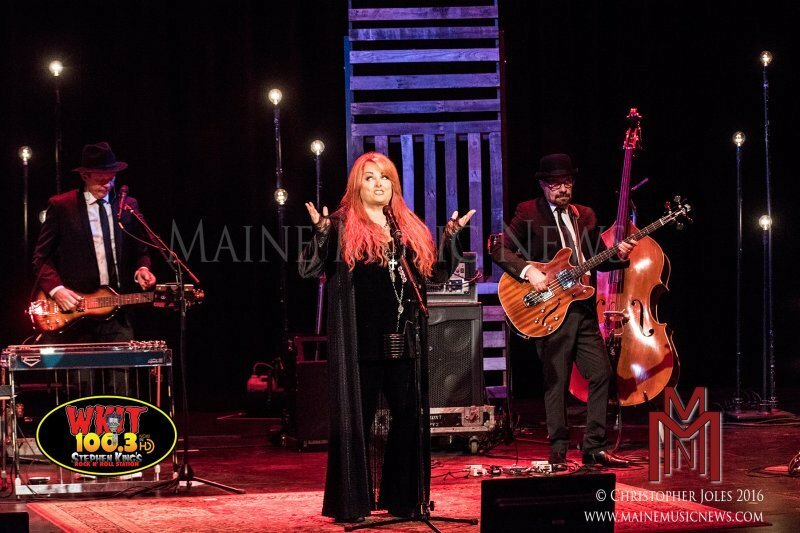 Highlights were “Things That I Lean On,” “Cool Ya,” “Keeps Me Alive,” and a terrific jam session on “What It Takes.” The show was fresh and alive, with old tracks subtly shifted to make them feel brand new and new tracks free and easy and engaging. 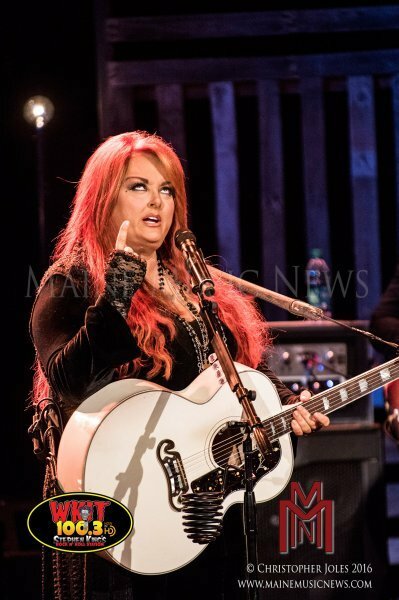 Wynonna’s vocals? Splendid, as expected. 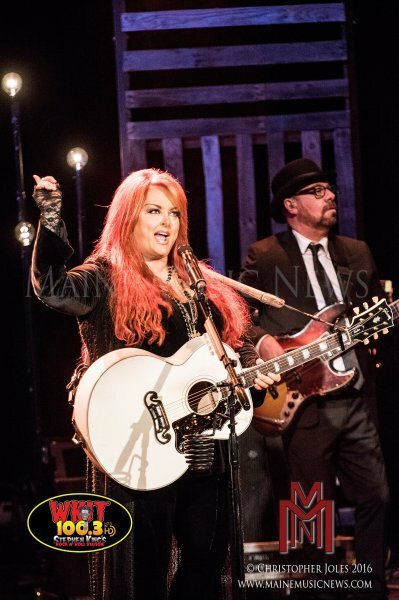 It did seem that fans also heard more in these arrangements than we may have years ago – as if Wynonna has found a bit of comfort at last and is having fun being herself. The Big Noise is great fun to watch and they sound even better. 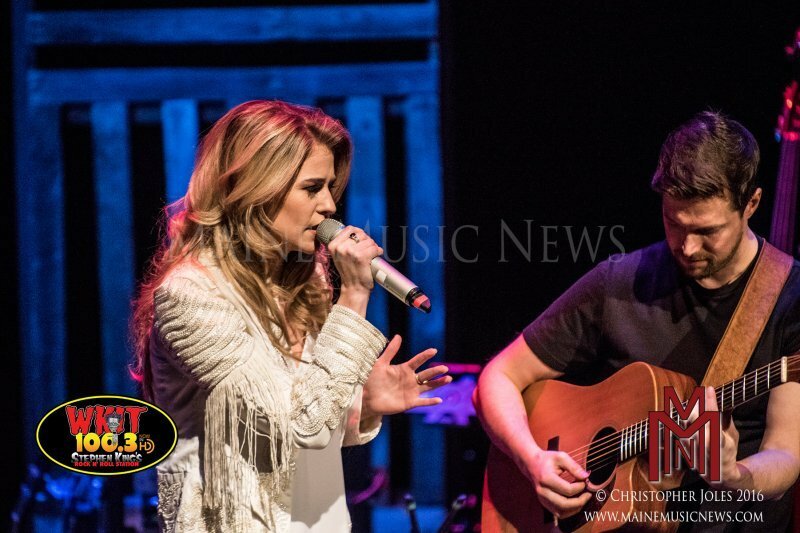 Judd’s husband, Cactus Moser, on drums and guitar, was a large part of the performance. 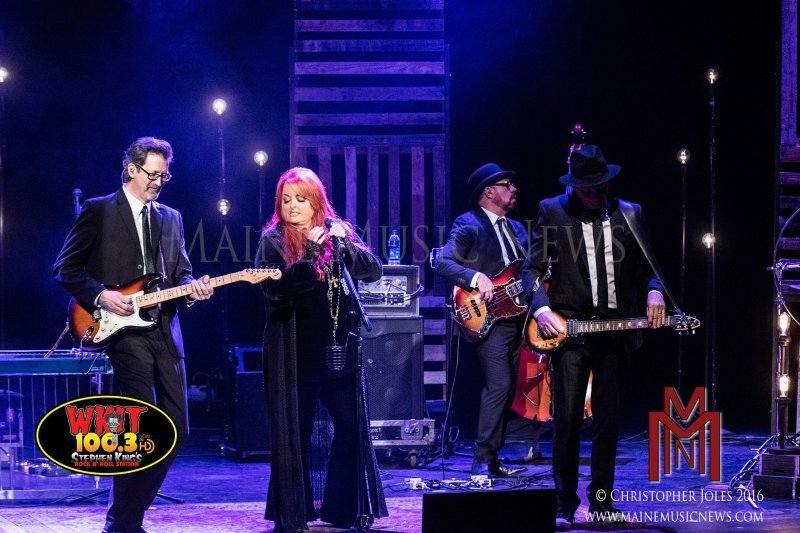 A songwriter, backing vocalist, and entertaining to boot, Moser was the star of many of the stories Wynonna shared during the evening.